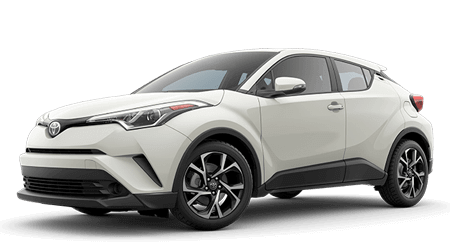 Finding the right new Toyota vehicle for sale in Slidell, LA can be difficult. 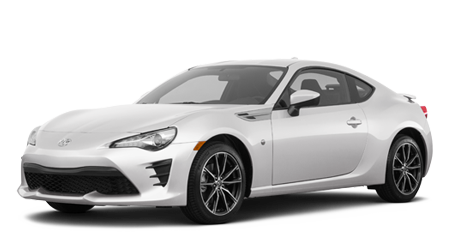 Don't let competing dealerships rush you into a car that you don't love. Here at Toyota of Slidell, we approach our clients with thought and care! 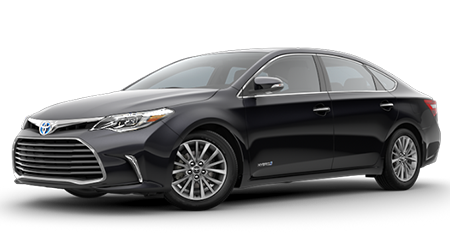 Our professional sales division is capable of helping you discover the perfect vehicle. We know you need something that will work for family road-trips and your daily commute. Our skilled staff is prepared to answer your questions. 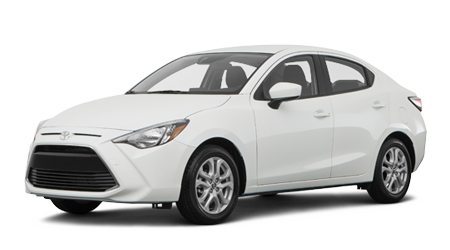 Call us today to plan your next Toyota purchase. We'll see you here at Toyota of Slidell! Applying for financing on a used Toyota Tacoma is simple. Fill out our credit application and one of our financial representatives will quickly follow-up! 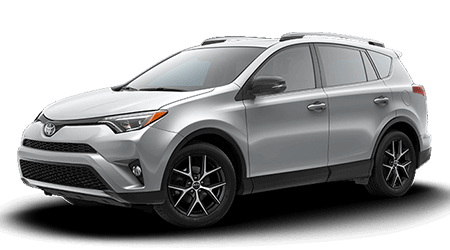 It's the first step to your new car, and it'll save you time at our used Toyota dealership near Covington, LA. 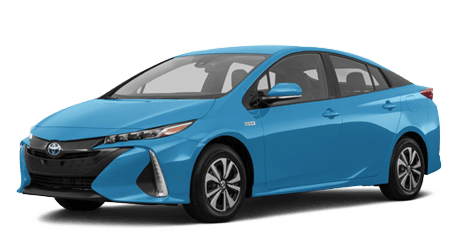 Once your finish your credit application at our New Orleans Toyota dealership and schedule a test drive in a used Toyota Prius, we can help you take this used hybrid home to your front door. The new lineup available at Toyota of Slidell is waiting for you. Are you ready? Contact us for questions.